If you’re using WordPress for your photography website, there’s a good chance that you’ll have searched for ‘WordPress themes for photographers’ in the past. 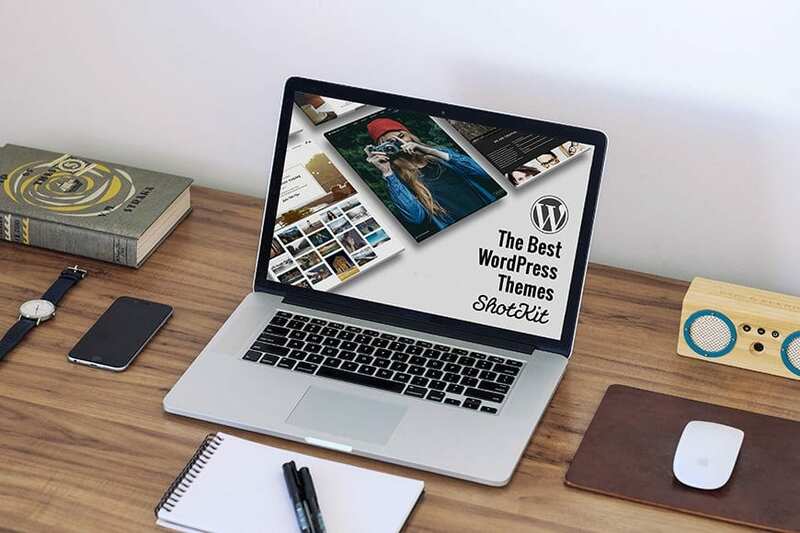 You’d soon discover that there are literally hundreds of WordPress themes, and many websites devoted to telling you which themes are apparently the best to showcase your photography work. Well you’re in luck! Below you’ll find my concise selection of the best WordPress themes for photographers out of the hundreds available, just perfect for photographers like us. For those who are starting a photography website for the first time, you’ll first need website hosting and a copy of WordPress (freely available from here) to be able to install your first WordPress theme. Don’t worry though – it’s not hard! Just follow my 3 step guide on how to start a photography blog, then come back here when you’re ready to choose a theme. And for those of you contemplating SquareSpace or one of the other all-in-one websites over WordPress, you’ll actually save money in the long run with WordPress and your own hosting, so just follow this guide to get started. 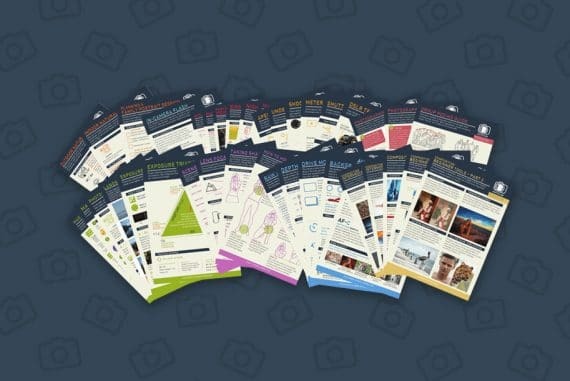 There are many free WordPress themes out there which can be tempting for photographers, but I’d advise you to invest a little in a premium (paid) theme. Paid themes always have better features, and the level of support is also much better, and often essential for first time users of WordPress. The 5 premium themes I’ve selected below each have hundreds of positive reviews, showing both excellent functionality and support. Don’t be tempted to spend hours trawling through the hundreds of WordPress themes available in 2019 – limit your choices to the ones below. OK, let’s take a closer look at 5 of the best WordPress Themes for Photographers, as recommended by me – an avid WordPress user and photographer – and hundreds of other happy users. Yes, the price, you can’t ignore it. Have a look at my detailed Flothemes review to see how these guys justify that part of the equation. This ain’t cheap for a photography website template, but if it looks amazing, works well, is covered by professional support and was built with photographers in mind, it’s worth the money. The ultimate goal of a photography site is to get you noticed and book more clients, so this one’s definitely a good investment. The reason why this WordPress theme is at the top of my list is twofold. First off, it simply looks great, as simple as that. You may try and resist the temptation to switch to Flothemes, but sooner or later you’ll end up following the other cool wedding photographers who did it! The design looks super clean, and minimal, and yet it’s super versatile too. It comes with 4 unique style kits (think of it as 4 pre-made designs which you can easily switch between). When you get bored of the look of your site, one click is all it takes to try out a different style, using all your existing content – this really is amazing. 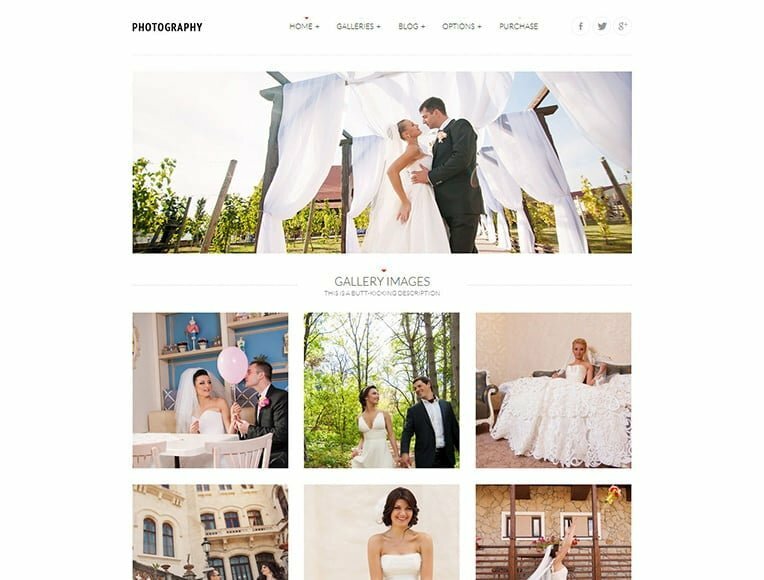 The second reason why I’m recommending this WordPress theme to every photographer I meet is that I’m actually using Flothemes on my own wedding photography site. It’s a different theme designed by the same team called Crowd 2, and it provides pretty much the same functionality. Any long term reader of Shotkit will know that I wholeheartedly recommend products that I use myself, and this is the case with Flothemes. Built-in contact forms, free & paid plugins exclusive for Flothemes users, etc. Of course, Flothemes might be a bit over the budget you’ve planned for your website, but if their designs can help us book more clients, it’s worth the investment. This is why they are on the top of my list. Don’t be put off by the weird English on this photography theme’s homepage – Photography | Responsive Photography Theme is without a doubt one of the best WordPress themes for photographers available in 2019. As you can see above, the Photography | Responsive Photography Theme comprises a wide range of very different designs, and this is just a sample of those available! This means that with a tiny investment in website hosting (I recommend these guys), plus 50-ish bucks for the Photography | Responsive Photography Theme, you’ll have enough website designs to last you your life as a photographer! SquareSpace and similar services are great for some photographers, but a good premium WordPress theme such as this one combined with this affordable hosting really is a smarter investment in the long term. WordPress also offers far more flexibility. 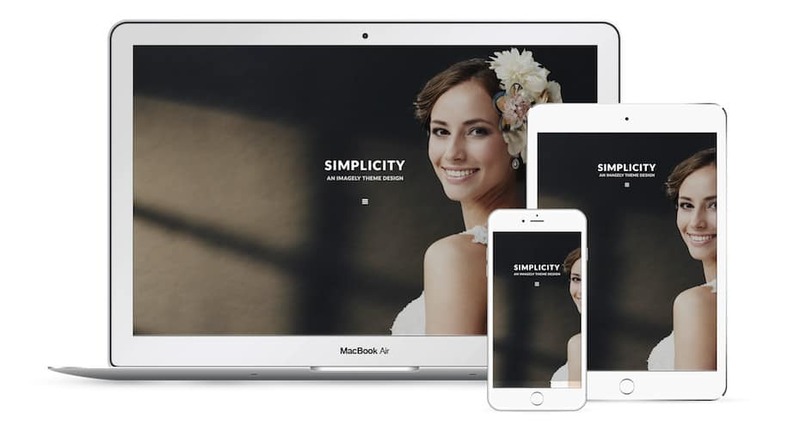 The Photography | Responsive Photography Theme, also includes $34 worth of premium plugins – Revolution Slider and iLightBox. One thing to note is that after a year, if you want to continue using these plugins, you may have to pay again to register them – personally, I don’t use either of them so this wasn’t relevant to me. 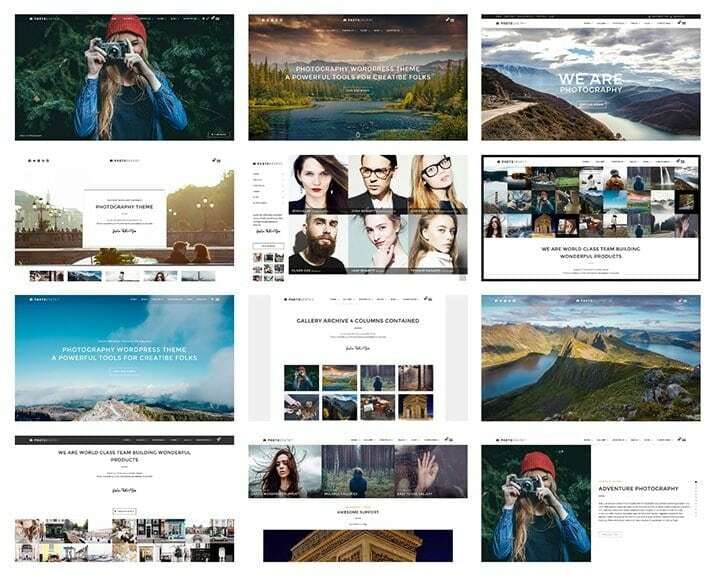 All in all, if you don’t want to waste time reading about the other WordPress themes for photographers in this post, I recommend you just get this great value website hosting, follow this guide to install WordPress in 3 minutes, then click the button below to get this flexible WordPress theme. If I hadn’t found the aforementioned Photography WordPress theme, I would have purchased this next theme for sure. Full width, fully responsive websites for photographers are nothing new. We all want to showcase our greatest work in the biggest way possible, and often a full width image on the homepage is the best way to do this. There are a great many WordPress themes for photographers offering full width image support on the homepage, but the vast majority of them feature menus, buttons, or other content that distracts from the power of the full-width image. With the Simplicity WordPress theme, we’ve finally found a full width homepage which is truly minimalistic. WordPress photography themes don’t get more minimal than this! Aside from your welcome text or logo and an optional sub heading, all that Simplicity shows to a website visitor is the symbol for a menu, i.e. 3 lines one above the other, also called the hamburger icon! Clicking or tapping this results in your chosen menu gliding into view. Everything about the design and layout of Simplicity is very ‘Apple’, in that only the bare minimum is on display until called for. The images you choose to show on your homepage are displayed in a slick slideshow. However tempting it is to show off lots of your proudest images, our preference would be one static image, or at most two or three slider images, which will improve the page load time for SEO and general user experience in general. All images should be run through JPEGMini (reviewed here), or similar image optimizer. Delving further into this WordPress theme you’ll find multiple display options for your blog posts, including the popular ‘masonry’ layout, which arranges your latest blog thumbnails and text snippets into a brick wall-like design. One example of the masonry blog thumbnail layout in Simplicity. Resizing the window causes the content to reshuffle and resize to suit the new window space. Galleries all support full width slideshows, with a neat feature which allows you to include ecommerce in your photography site, i.e. the ability to sell your photos direct to your website visitors. 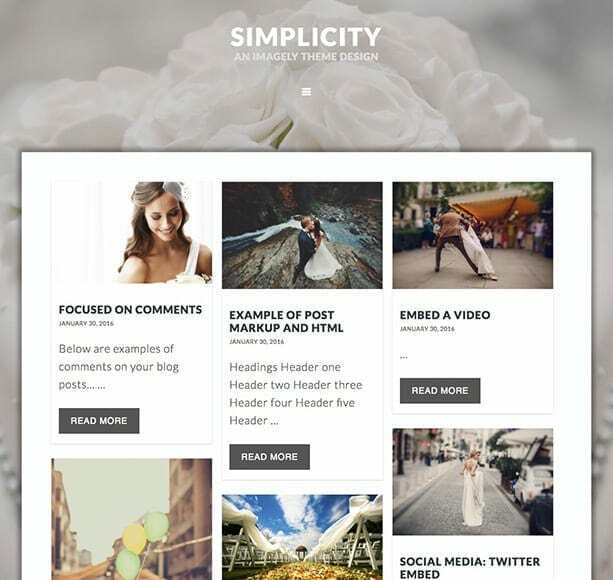 The best part about Simplicity is that with your one-time payment for the WordPress theme, you’ll also receive 10 other premium themes, all part of a package by a company called Imagely. 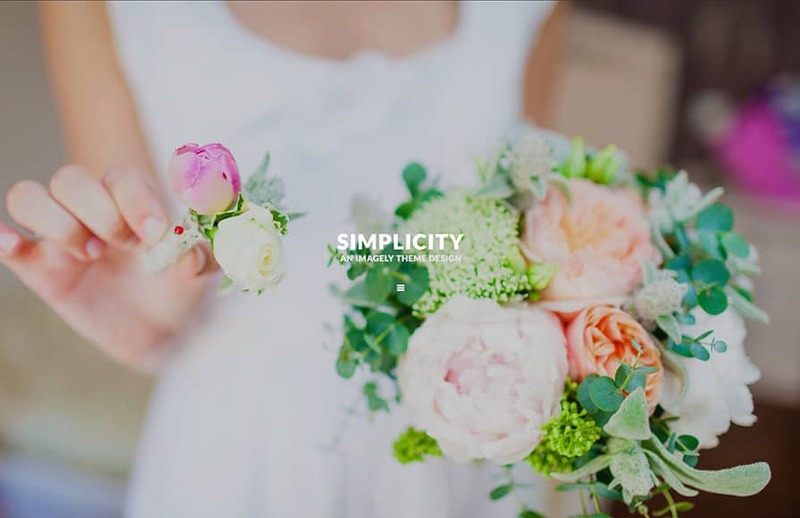 Our pick of the selection of 11 Imagely WordPress themes is Simplicity, but you might prefer one of the others for your photography business, so click here to take a closer look at what’s on offer. To sum up, Simplicity may not have all the bells and whistles of some of the other WordPress themes for photographers in this list, but therein lies its charm. By doing away with functionality that some may consider surplus to our needs, you’re left with a simple, functional and attractive website design that focuses the visitor’s attention on your photos. One thing that should be mentioned about Imagely’s selection of WordPress themes for photographers is that they require something called the Genesis Framework to function (price: $59.95). Think of Genesis as a theme that you require to install the Imagely theme. 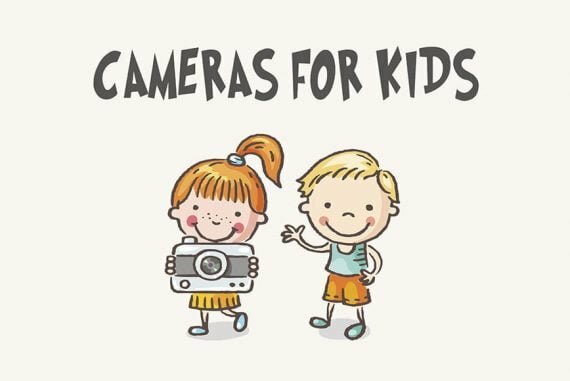 Luckily the Imagely support is excellent and they’ll hold your hand through the initial set up stages of purchasing Simplicity and Genesis, all the way through to getting your photography website online. It’s a good idea to opt for Imagely hosting if you’re running an Imagely WordPress theme, just to make sure everything plays nicely together. Click the button below to find out more. This WordPress theme for photographers piqued my interest initially since it was the only theme I came across with hundreds of positive reviews, but a really boring sales page! Most premium WordPress themes you come across have long, fancy sales pages with lots of flashy graphics and loud content. Tripod is different, and this actually made it stand out for me. Tripod offers a few different theme designs to display your photos and blog text in several stylish ways, but it’s the ‘fixed’ option that most photogaphers like the best (pictured in the middle below), perhaps because it is well balanced from a visual point of view. This is the kind of clean, image-centric website that’s been popular with professional photographers for some years now, with blog thumbnail images or portfolio images arranged in a neat grid on the homepage. There’s subtle HTML5 styling elements scattered here and there too, such as bouncing arrows when certain menu items are hovered over, and images that move inside the thumbnails. This eye candy thankfully doesn’t distract from the simplicity of the layout, but instead adds a small touch of professionalism to the site as a whole. The HTML5 seems to be coded well, in that the theme isn’t slowed down unnecessarily. As with all photography sites that are full of images, you’ll want to invest in good hosting to load them all quickly. Bluehost is an affordable first option – I’d recommend choosing their best value plan (click here to see the latest pricing), then upgrading to one of their faster plans when ready. The ‘slider featured image + gridded thumbnail’ layout may be available as custom options in other themes, but it’s nice to see it as a well-thought-out standard build here in Tripod. 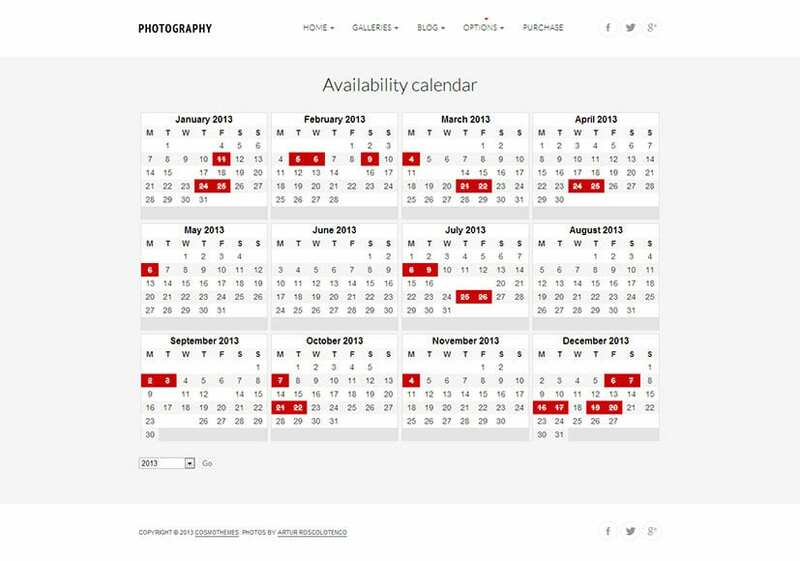 One nice feature to have on your website as a working photographer is an availability calendar, and the one included with the Tripod theme is simple and responsive (resizes to fit your window size, perfect for mobiles and tablets). By blocking out times of the year where you’re on holiday, or simply days when you’d like a rest, the calendar can appear to be full of work – something that can make you look quite in demand as a photographer! One small touch that I really like is the inclusion of a ‘like’ button, which is specific to the Tripod theme. Rather than being connected to Facebook or any other social platform, the heart logo in Tripod can be clicked to register a user’s appreciation of your post. Those used to using the official ‘Like’ button from Facebook on their WordPress sites will know that the user experience isn’t as slick as it used to be, with the user being transported away from the site to register their like. Tripod‘s solution is slick and simple, allowing your posts to show their popularity without spoiling the visitor’s experience. Galleries can be created in a number of different ways, with a horizontally-scrollable option that allows the visitor to click or use the cursor keys to navigate left and right. It’s just a small touch, but something that is different to all the vertically aligned blog posts and galleries out there. The grid layout for your blog posts can also be customised to suit. Hovering over each image gives a preview of the blog post’s title, the number of likes, a date and some other information that can be customised. One thing that you should pay attention to when using minimal WordPress themes for your photography business such as Tripod, is also including a few paragraphs of text to help along your SEO efforts. Fortunately, Tripod offers the use of widgets and drag-and-drop blocks, allowing you to insert your text on the homepage wherever you like. With Tripod, it’s not a case of this premium WordPress theme doing something that the numerous other themes for photographers out there can’t do. Rather, it just does what it sets out to do very well. The functionality in Tripod is admittedly rather limited, but if all you want is a simple, clean site to let your photos do the talking, this WordPress theme should definitely be on your shortlist. For those who don’t know, parallax in web design refers to background and foreground elements moving at different speeds to give the illusion of depth. On WordPress websites, this is often achieved when scrolling down a webpage with an image behind moving at a slower pace. The reason photographers love Parallax web designs is simple – they look gorgeous. Whilst a WordPress theme like the previous one I recommended can look very flat to some, a parallax theme like Patti looks like something that costed thousands of dollars to design. If you’re after a website theme that blows your visitors away, you should really consider one that uses Parallax well, like the Patti WordPress theme. Other than parallax, Patti also offers the coveted ‘one-page’ design, whereby all the site’s most important menu elements appear on the homepage at different scrolling intervals. There’s been a lot of debate in the web design industry as to whether these one-page designs actually appeal to the average visitor (rather than just other creatives). However, if you’re a photographer and your target client is other creatives, it may be worth considering a WordPress theme design that’s an aesthetic notch above others. There are lots of beautiful HTML5 animation elements as you’d expect in Patti, with numbers ‘counting’ upwards as you scroll down to show how awesome you and your photography business has been recently! Scrolling down the page causes these numbers to quickly ‘count’ upwards. Another slick feature in Patti is a kind of ‘content-reveal’. which allows you to hide your text behind various icons, visible only when clicked. For one-page web designs, it’s important that all the information doesn’t appear at once so your visitor isn’t overwhelmed, and so this way of delivering the info only when an icon is clicked is a useful one. For a photographer, these icons could include the various benefits of hiring your services, such as fast turnaround (a lightning bolt), great customer service( a smiley), all day coverage (a clock), affordable pricing options (a dollar sign), and so on. Clicking each customisable icon brings up some additional text. The most striking element of the Patti WordPress theme is without doubt the main slider, which takes up almost all the main homepage area. I say ‘almost’. because above it in a contrasting colour is a header element for your logo and menu elements. The menu elements when clicked will either bring up a drop-down menu, take the user to another page, or scroll the user quickly to the relevant point on the home page below. The slider image is controlled by the hugely popular Slider Revolution plugin which comes bundled with Patti (saving you $19). Image Sliders are a love/hate web design element, but whether you go for something that moves or not, the text overlay which drops in when the image is loaded is visually striking and something you may like to use as a tool to direct your visitor’s attention. You’ll have to visit the Patti sales page to see a demo of the text’s movement on the smain slider ider image, but watching it drop in then fly out is pretty impressive. I can imagine this effect being used effectively over a photographer’s main portfolio image, stating ‘timeless story-telling’ or ‘Candid & Emotional’, or whatever your photography business’ catchphrase is! As well as the Slider Revolution plugin, Patti also includes $79 worth of other premium ‘goodies’ – it’s arguable whether things like Visual Composer and Templatera Addon will be useful to you, but regardless, it’s nice to have some other options to play around with once you’ve become comfortable with Patti‘s standard functionality. Something to consider with these animation-heavy WordPress website themes is website load times. With Patti, when a user visits your homepage, they’ll be greeted by a spinning loading icon. Depending on the content of your site and the speed of your website host, the icon can stay there for a fraction of a second to a few seconds. When the homepage is loaded, all the slick animation elements will be pre-loaded, meaning that there should be zero lag when the visitor is scrolling down your webpage. As always, fast, stable website hosting is recommended. If your business is growing fast and you absolutely need the fastest hosting out there, you may want to splash some dollars on more expensive hosting, but starting out, I always recommend Bluehost since they’re so affordable and reliable. You can get a discount on Bluehost here. Once you’ve got your hosting sorted, you’ll need to put aside a few minutes to install WordPress (which is free! ), then your chosen theme. You can follow this step by step guide to building your first WordPress website if you’re not confident with any of this. So, going back to the Patti WordPress theme for photographers, I recommend it for those of you who want to make an impact to your clients of professionalism in your photography services. It’ll always be your images that should do the talking, but having slick animation and modern design elements such as those featured in Patti can be the icing on the cake and the ticket to your next big photography gig! I hope you enjoyed this concise review of the best WordPress themes for photographers. If you have any other recommendations, leave them in the comments below so we can all benefit. As a final note, WordPress does have a slight learning curve, and each WordPress theme is slightly different, but when you’ve mastered the basics, you’ll find it very easy to use. 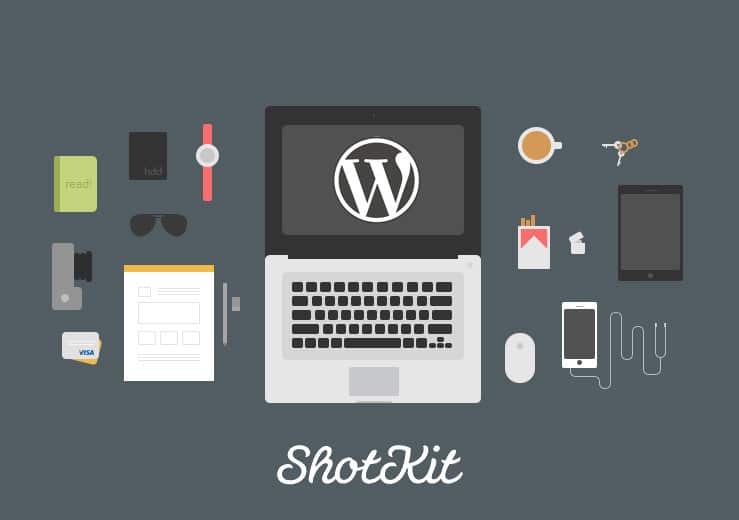 Most photographers only need to upload photos and text to keep their blogs updated, and for this, WordPress is the perfect choice. When it’s time to start experimenting, these premium WordPress themes all offer a good degree of customisation options, and the thousands of WordPress plugins (which are mostly available for free) will bring flexibility to your site that isn’t available elsewhere. Great post. the Photography | Responsive Photography Theme is my choice. 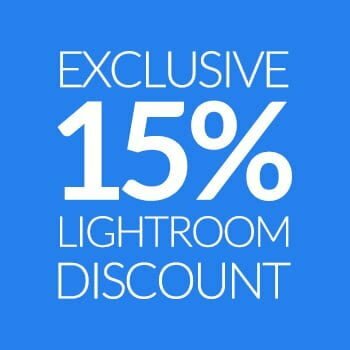 Not the cheapest option around, but ProPhoto is still a very good option for photographers. Well designed and their support is excellent. Nicely done, some of the themes are really good. I like Simplicity theme. 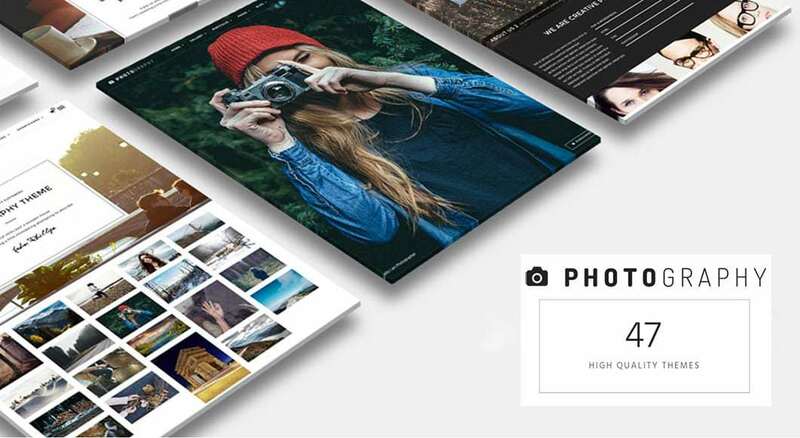 Hi Buddy, Great collection of photography WordPress theme for Photographers. Thanks for the list. I took a look at the “Patti” Theme. Hi, Thanks for sharing this great list. Though I mostly use DIVI theme as i find it very simple and easy to use, it does not require a lot of time to create a nice looking site and it does not require coding so as a beginner it makes my life a lot easier. You can also take a look at Phlox. It is so professional and I cannot believe it is a free theme. I am using this WordPress theme right now for my website. Working with this theme is easy and I can customize whatever I want. Hi! Thanks for your post, I’ll definitely try some of this themes in the future. I’m using norebro now, do u kmow this theme? It has really clear and modern design, so in my mind it’s perfect for photographers and creative portfolio. Hi Diana, I didn’t know that theme until you told me – thanks for the tip. It looks nice! My favorite wordpress theme is DIVI theme it is super easy to use. 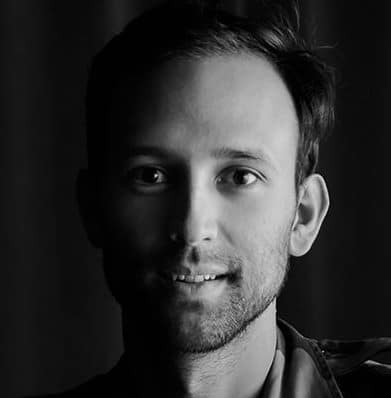 Yeah DIVI is another good one – cheers Daniel. Have tried to install your first choice Photography a few times and it keeps crashing my web site. I have installed other themes and haven’t had any problems. Any ideas why? Sorry Lynn, no idea as there are too many variables involved that I don’t know about your site/setup. Contact the Photography theme support – they’re usually very quick to get back to you. Let me know how you go! I want a template for my photoshop image restoration and retouching work website. There also before after images will be show. Can you do some special n unique for me.? Sorry, no I can’t Imran. There is a theme called Avada that has before and after image comparisons built in, although it isn’t specifically a photography theme. I’ve been looking for a theme with a good gallery experience, especially on mobile. A gallery should work like how it works on facebook – double tap to zoom in or zoom out, single finger move image (on zoom), swipe left/right and swipe up/down to exit gallery. It’s a basic requirement but I haven’t yet seen it on any premium theme. None of the above themes have a good gallery experience either. The best gallery plugin I’ve seen is photoswipe.com – check out their demo. on desktop and mobile. Works perfectly. I think you can find good, free WordPress themes but it’s almost not worth your time. I agree that it’ll take a significant amount of time to find a free one that isn’t super limited in functionality and works well. Yeah I agree, Dan. I’ve wasted a lot of time with free themes in the past, so didn’t want to recommend that route here.